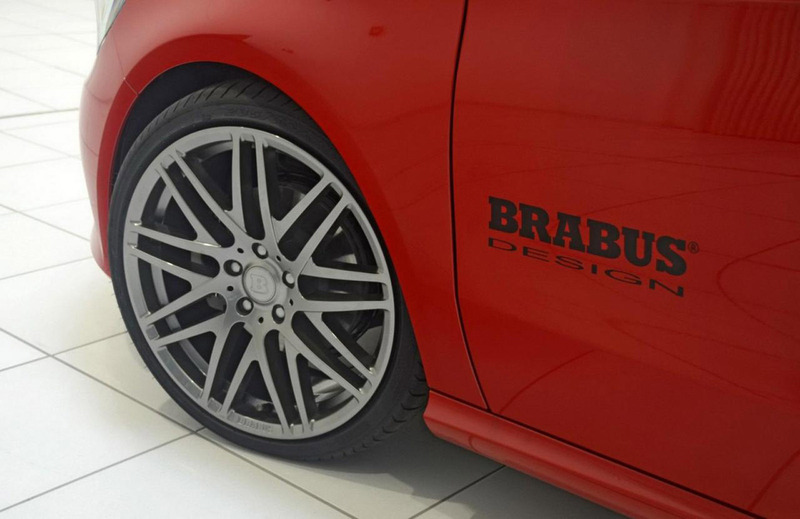 Brabus don't waste their time, at all. 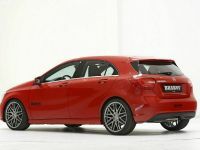 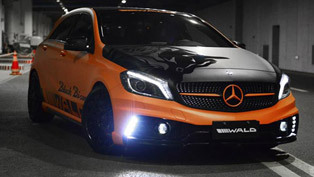 Here is their latest project based on the newest generation of Mercedes-Benz A-Class MY2013. 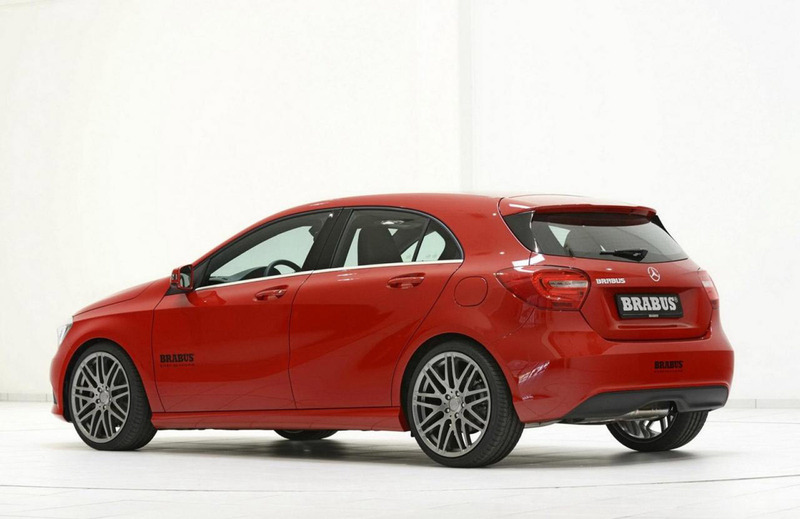 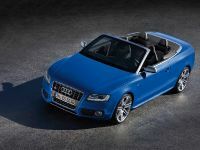 The small car is going to get a full styling program turning it into a real eye-catcher. 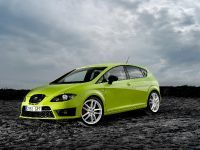 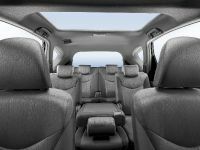 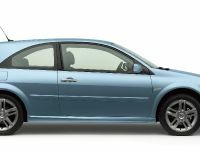 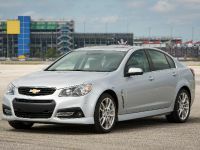 The premium hatchback will also receive some performance, but the tuning company is not ready with the testing, yet. 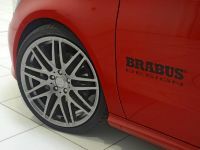 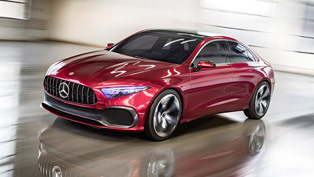 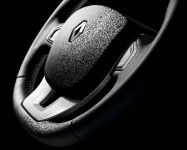 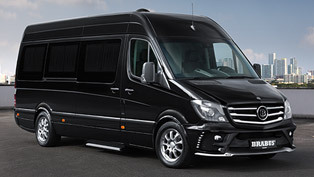 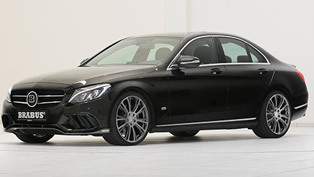 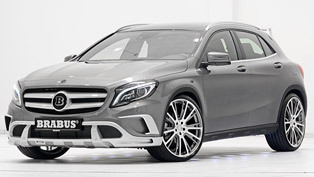 The exterior boasts a lowered sports suspension and a set of new big Brabus 19" alloy wheels fitted with low-profile tires. 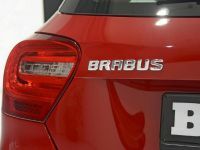 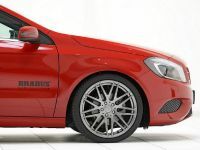 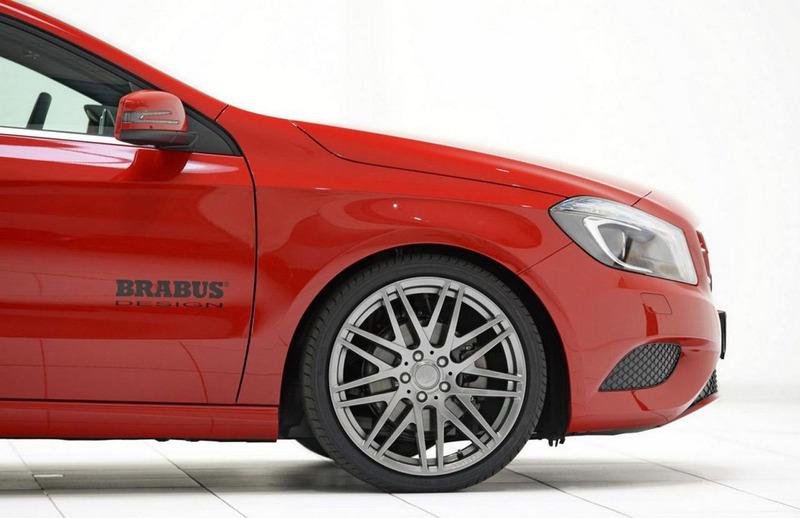 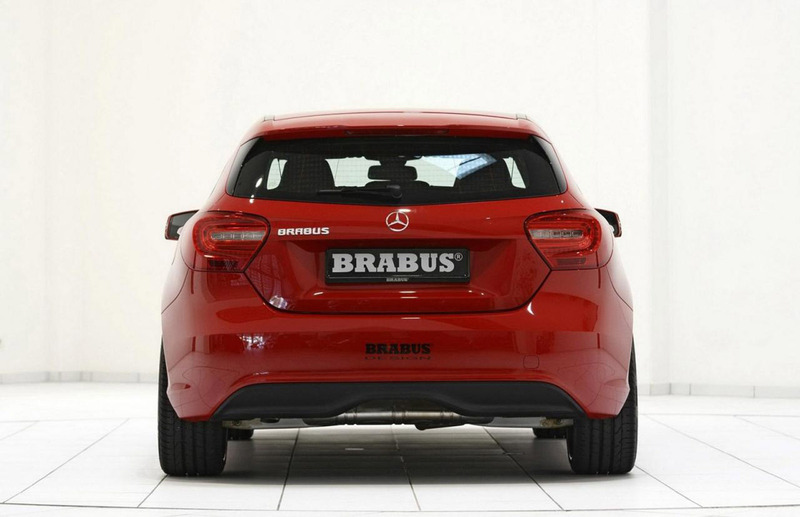 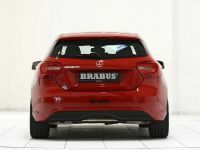 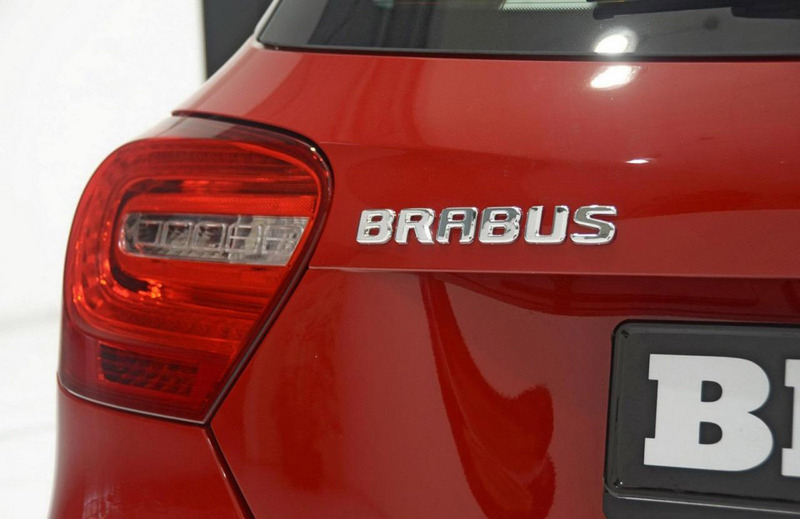 Brabus will develop a complete aerodynamics package, additional wheel choices, a custom sports exhaust system and interior upgrades, so stay tuned and do not miss this hot hatchback. 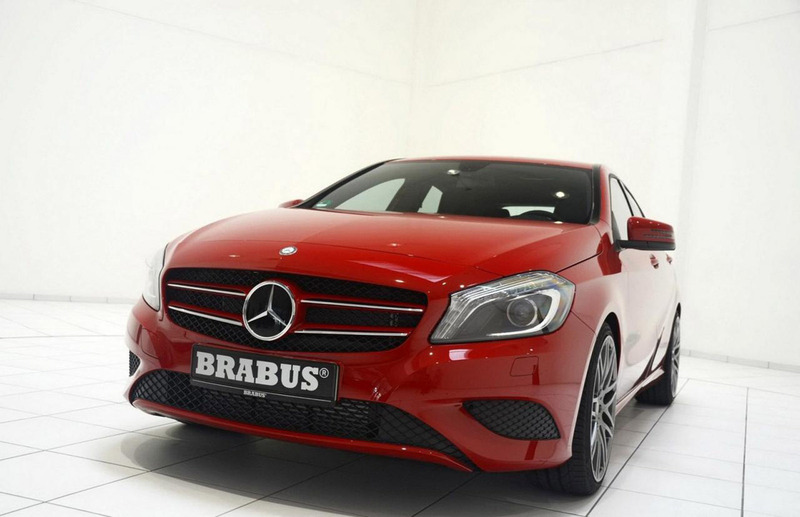 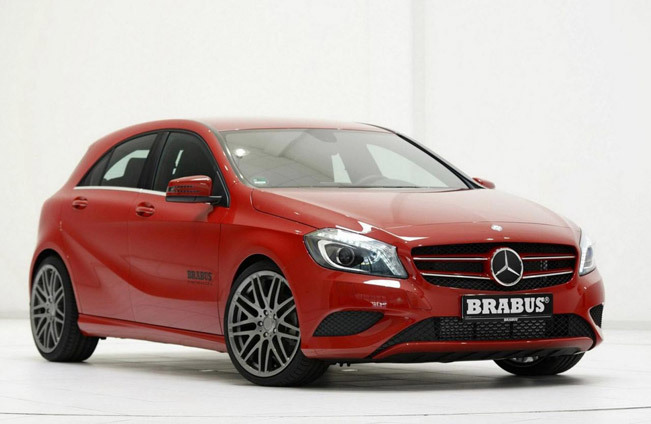 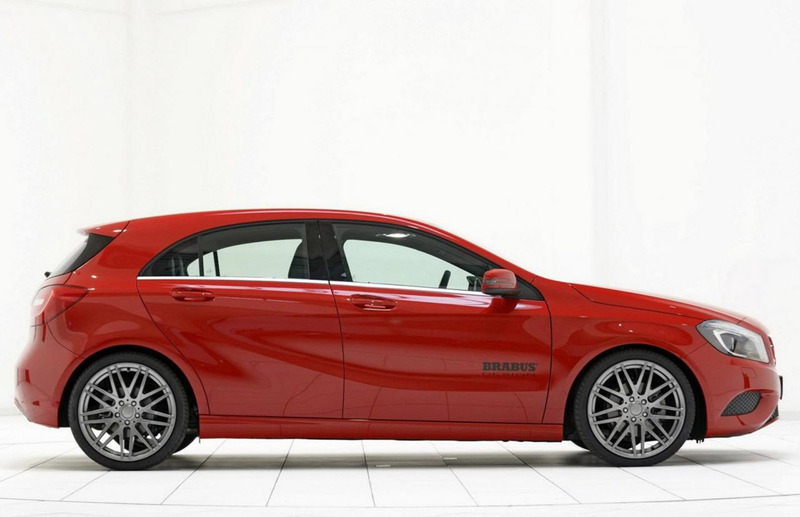 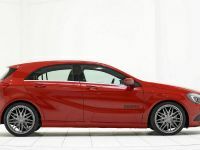 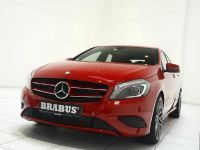 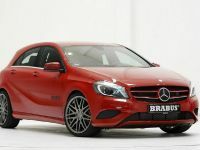 The A-Class is equipped with powerful engines ranging from 109HP (80kW) to 211HP (155 kW), so we expect the most powerful Brabus version of it to be over 300HP.